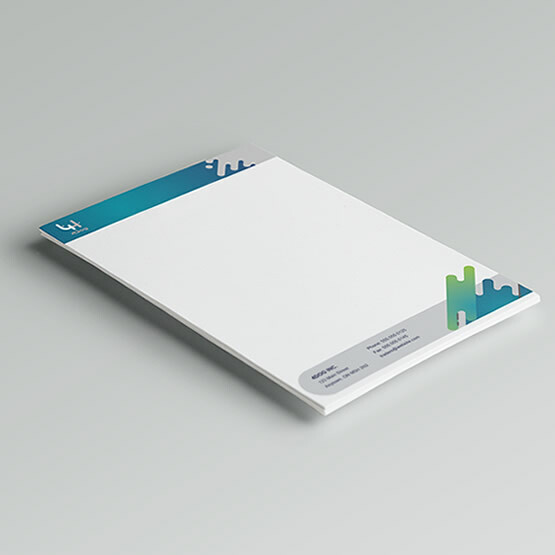 Your business in Vancouver should definitely have letterhead as an everyday essential. Whether you are mailing out statements, invoices or letters to your customers in Vancouver, make sure to have them printed on your letterhead. PrintSale.ca offers high quality letterhead printing services to customers in Vancouver. Our letterhead is printed on high quality 70lb. Uncoated paper. Should your Vancouver business needs over 5000 letterhead printed, please do not hesitate to contact us at for a custom quote.